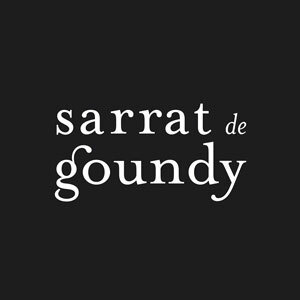 We are a team of wine enthusiasts with a common, deep passion for the Languedoc Roussillon. 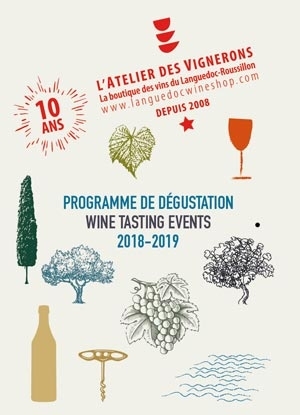 We live in the Languedoc, we breathe the Languedoc and we do our best to taste as many wines as possible from the unknown vineyards of this beautiful region. 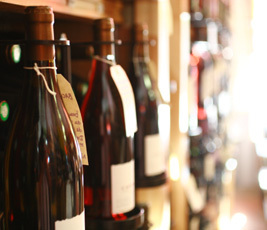 It hasn’t been easy to set up wine sales with quality as our unconditional objective. We have always fought for fair trade and prefer buying our wines according to tasting results rather than bottle design. Our initiative to create this website has been inspired by each person's natural potential to understand wine, find what he or she likes and become his or her own expert. We believe that it is not necessary to understand each detail of winemaking to be able to appreciate wine tasting. It’s up to you to decide what you like. 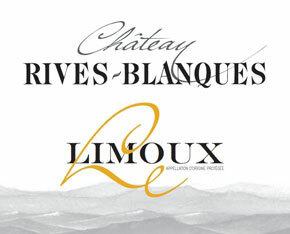 Here you can find fairly priced bottles coming directly from producers we know well. You are the wine expert here! Being people who work with wine because of a calling from the unknown...it is not simple to sum up our philosophy within a short paragraph. Our main aim is to continue what we have started, searching for great people who make great wines. We follow this approach throughout the services we propose and are committed to providing shipping at the cost price (consult our shipping conditions). 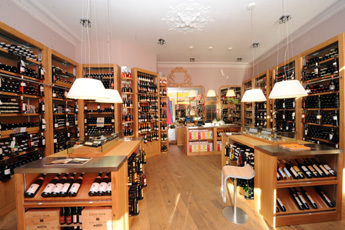 We also make sure that our wine prices are fair, that they are affordable and are directly linked to each wine's value. This makes it possible for people from all kinds of backgrounds to find what they like at a price they can afford via our internet site. What is the origin of our wines? We help small producers to understand new demands. The LWS.com project has been possible only because of a special relationship we have built up with producers throughout the region. This enables an exceptional pricing policy with no intermediaries between our producers, us and you. We limit our margins to the strict minimum necessary to allow us to keep tasting new wines, continue what we love doing and propose great wines at reasonable prices. We hope that our customers will appreciate our convictions and ethics and that tasting wines will become as interesting for you as it is for us.